relaxation | Seek and you shall find! | Reviews of the best digital products on the Internet. 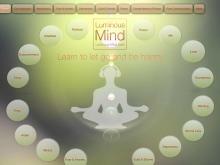 Tags: , meditation, relaxation, audio, consciousness, crystal singing bowls, peace.